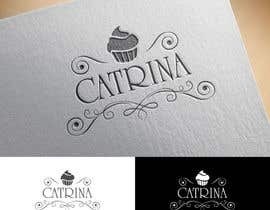 We need to design a logo for a coffee shop / bakery in Europe. 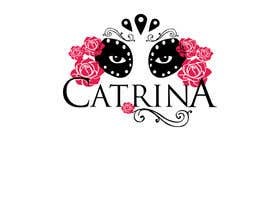 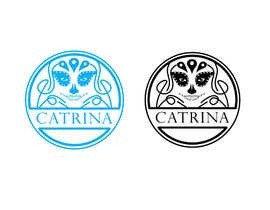 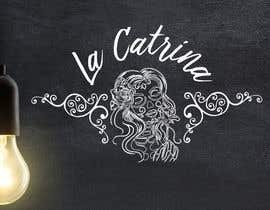 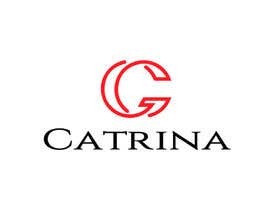 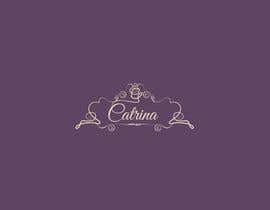 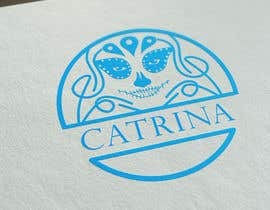 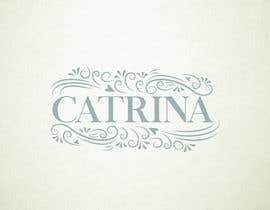 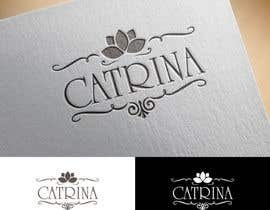 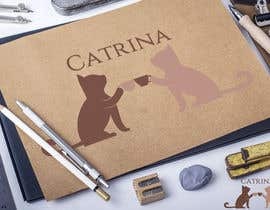 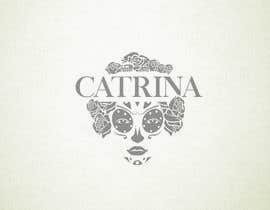 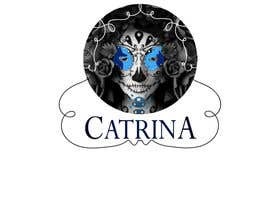 The logo needs to be modern, simple, contain the name "Catrina". 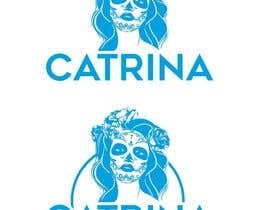 We would like to see ideas that do not contain a Catrina in them. 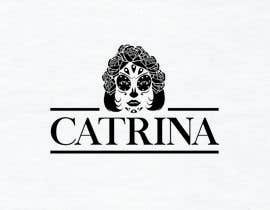 Plz check #117 and #118 ..
Plz check #117 and #118 .. Its Catrina Without containing "Catrina"! 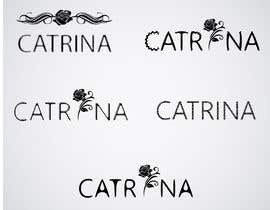 Hi, I think I could do something with this. 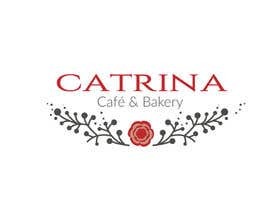 I'll get back to you.